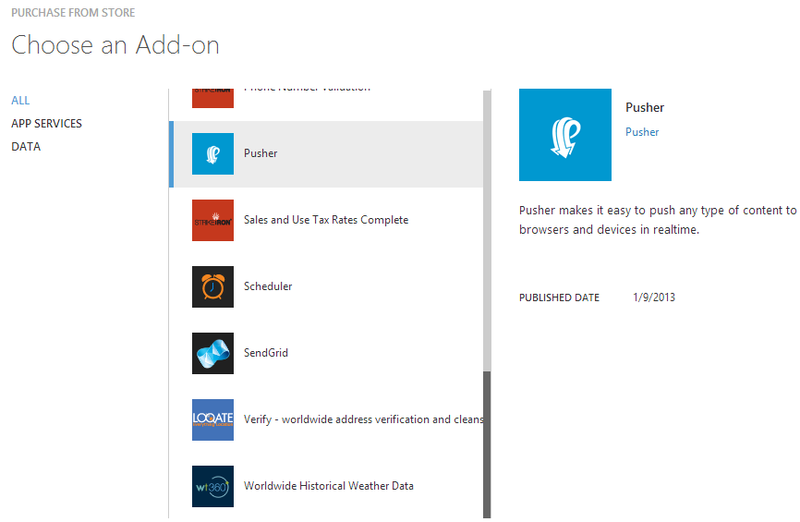 Building real time applications for any client with Azure Mobile Services & Pusher | StrathWeb. A free flowing web tech monologue. 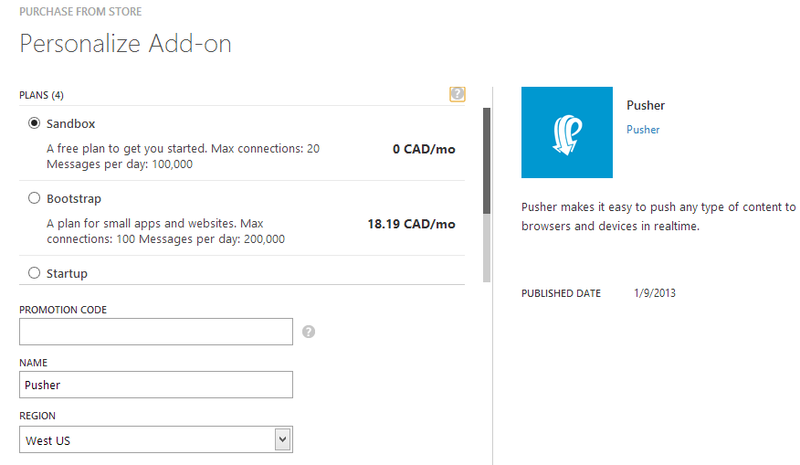 Pusher, as a 3rd party tool, needs to be explicitly added to your Azure Mobile Sevrices account. 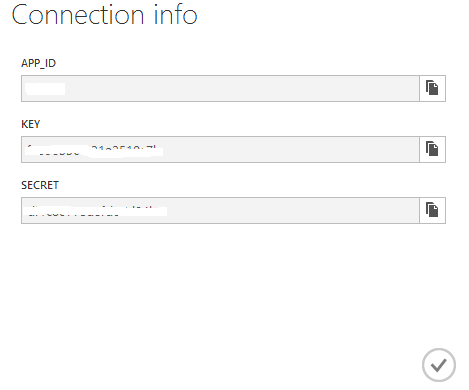 Head over to Azure Management Portal and choose Add-ons from the left hand menu. You can choose the free development account for now. And you end up with a Pusher account available to be used in your ZUMO application. Notice the button at the bottom, “connection info”. This is the connection info you’ll need. Pusher provides an abstraction over web sockets allowing you to… well, push data to connected clients. Actually, if sockets are not available it falls back to Flash. It supports all the major development platforms, but what interests us for the purpose of this article, is that it provides a JS library for use in the browsers directly. Another new feature of ZUMO is the ablity to schedule tasks (cron jobs, as they are affectionately called). To create a cron job, there is a new tab under your mobile service management page, called “Scheduler”. This + pusher – that’s all you need to build something cool. Let’s have a look together. Consider the following example. All the music that I listen to (mainly on Spotify, but also on other devices) I “scrobble” to last.fm. This builds up my listening history which can be retrieved from last.fm API in XML/JSON format. 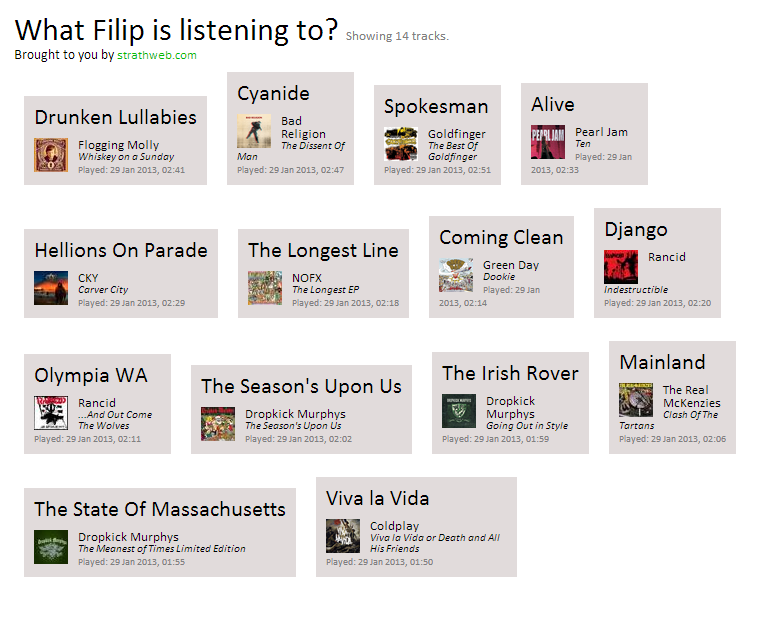 So I had this idea – why not run a scheduled task that retrieves my listening history from Last.fm i.e. every 15 minutes, and save that to a ZUMO table? 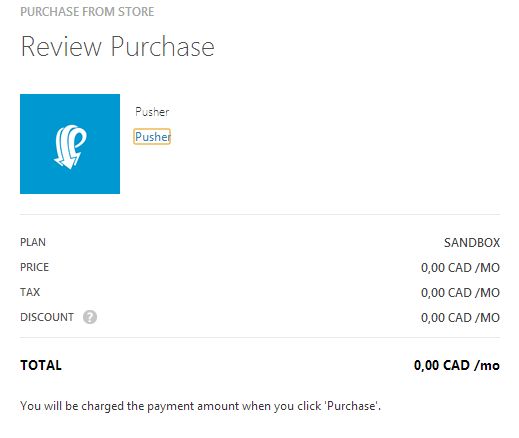 Additionally, as we get the new data, we can push it to the subscribed clients using Pusher. This will result in my listening data being pushed down to subscribed clients in real time, as I listen to music (or rather as ZUMO cron jobs pick that up from last.fm, but that’s almost the same). 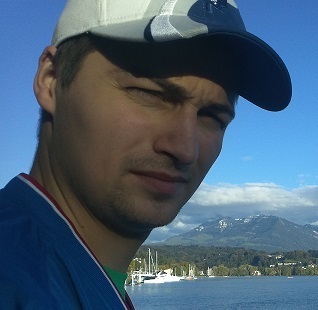 Let’s create a new cronjob that will pick up data from Last.fm API. Actually, I already blogged about last.fm API before, so will not go into details of consuming it again. This gives you a JS window to implement the actual task that will execute (a reminder – Azure CLI is JS). This goes out to Last.fm using my API key, and pulls history (15 latest) songs of my user. We then iterate through results and save the data to a ZUMO table I just created – “lastfm” (using the Table.Insert method). Prior to inserting data, we get the mbid (last.fm ID) of the last inserted item in the DB and when we insert the batch from last.fm – we only insert until we encounter this item – to avoid duplicates. We can now save the job, and run it manually and/or enable it for scheduling (as of now, 15min is the smallest possible interval). However, we still need to add Pusher, but this is unbelievably easy. So we include Pusher library, add an instance of the connection (through your Pusher credentials) and simply call the trigger method after we have inserted a new song to the DB. Pusher has concepts of a channel (default: ‘test_channel’) and events (default: ‘my_event’) that allow you to have granular control over what you are pushing, in which context. That’s it! The really cool thing is that Pusher gives us client libraries for virtually any client – which means we can push out these updates to almost any device. Let’s have a look at a browser (web page) client implementation. Let’s add some simple HTML that will display the songs. We will include Knockout.js to provide live data bindind, and of course, Pusher JS library to allow us to connect to the channel into which ZUMO is pushing data. So a basic set of song info + we include jQuery, jQuery-tmpl for templates (cause I like it 🙂 ), Knockout and of course Pusher JS. Now if I run this in the browser – it’s empty, obviously, since we didn’t load any data. But it’s waiting for updates now. Pretty cool functionality, eh? All in, what, less than 1h of coding?